It’s getting even more interesting and twisted once such a comparison comes from a person with completely different background. Especially if this person is a legendary musician, a flamboyant rock star David Byrne. It must have been 1980 when I got my first Talking Heads vinyl. I was also at their Athens concert at July 1982. Still I find Byrne’s work (audio & visual) very innovative. I think the band’s name was taken from the TV speakers (talking heads on screen). Since I always had at home a TV set without an antenna, just only for video watching, I’m one of those who don’t actually recognize the real talking heads, a fact that sounds rather weird for the most of the people around. Lucky you. 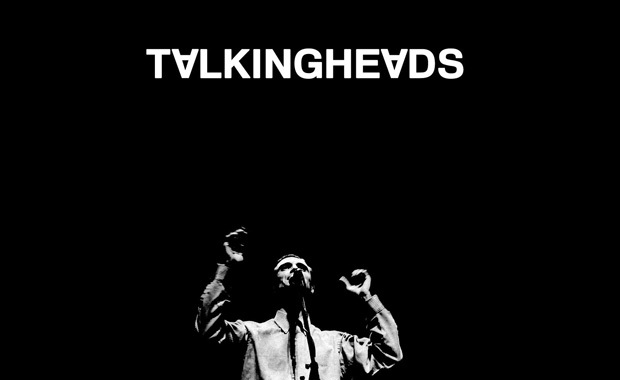 Live “Talking Heads” in ’82… Wow! Pink Floyd’s concert in Athens I think it was at 1989 and it was really great as far as I know from people they’ve been there, because although that they’re between my favorites for nearly 35 years (also among my first vinyls together with Led Zeppelin and Jethrotull) that special time I wasn’t actually in the mood for them. But I was at an audio-laser show in New York’s Planetarium at 1993 for the 20th anniversary of Dark Side of the Moon which was nothing really special at all (just the show, because the album is a masterpiece). I’ve enjoyed very much small scale concerts like Anne Clark or Nits (I’ve seen the Dutch guys 3 times) or …yes believe it, John Mayall in Athens.